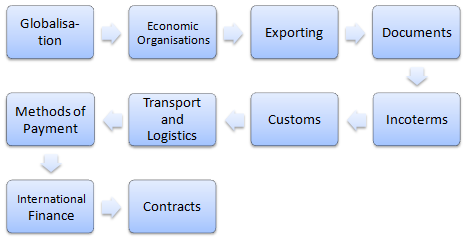 Nature of exporting and difficulties that may arise. The role and functioning of customs and the role of a customs agent. 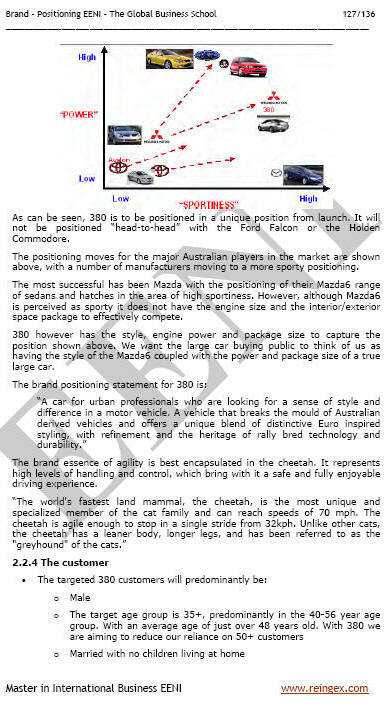 Importance of a correct logistics and transport management for the international trade. The various methods of payment used in international trade and outlining their differences, advantages, and disadvantages both for the importer and exporter. What Documentary Collections are and how they work. Importance of the Documentary credits in international trade. 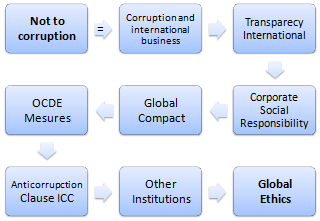 Various methods of managing exchange and country risk. Forward exchange contracts and currency options will be examined in greater detail. 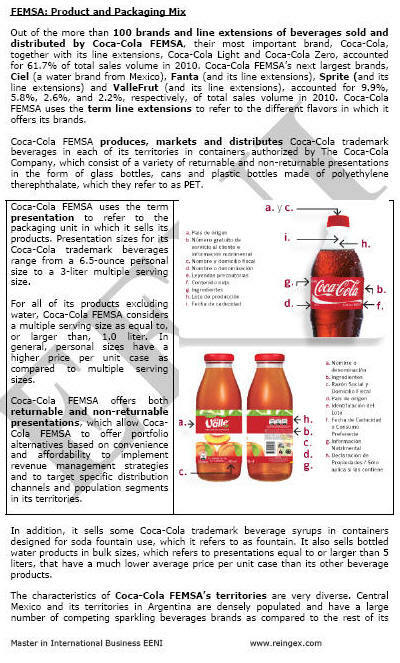 To learn about the key concepts of international marketing. 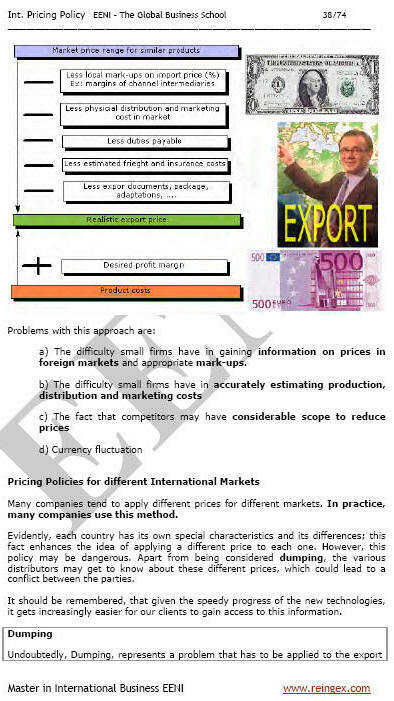 To examine the pricing options available to exporter and outline the criteria to be used when establishing a pricing strategy. 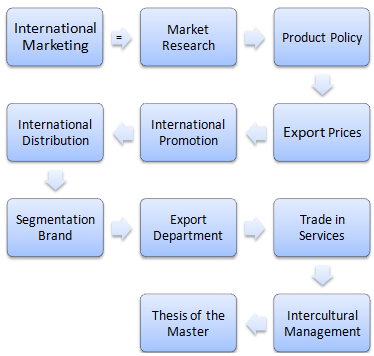 To know channel options, that may be used when entering new export markets. To understand the key concepts of trade in services: modes of supply, most-favoured-nation, liberalisation, and market access. To learn how to adapt international marketing strategies to different countries through the principles of intercultural negotiation. Continuous assessment: Evaluations and thesis. 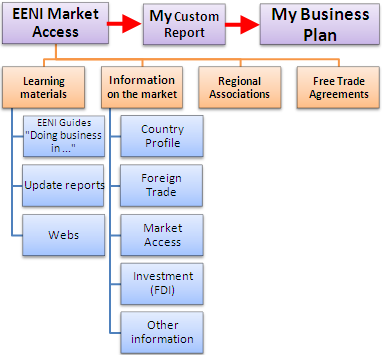 Each subject of each module of the Master of Science in Foreign Trade and International Marketing (Incoterms, International Logistics, international distribution, export prices, customs, promotion...) has exercises that are evaluated, which the student must work out and pass to obtain the diploma issued by EENI Business School & HA Independent University. The purpose of these exercises is that the student works on practical cases and tries to solve them efficiently. Normally, the professors need one week to evaluate an exercise. 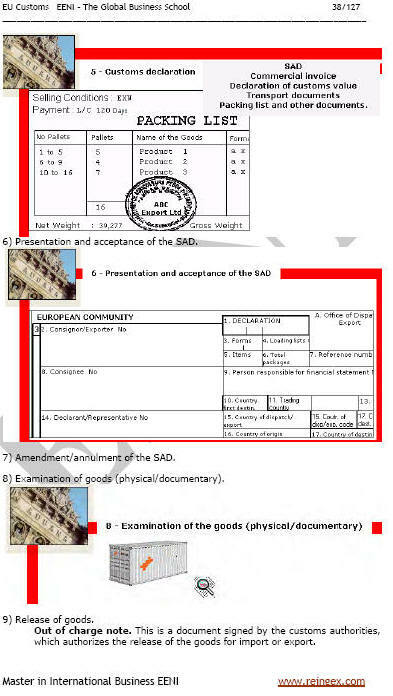 When the tutor has evaluated the exercise, the student will receive a message with the score and comments. If the teacher feels that the student has not reached the minimum level required, he will guide the student in order to improve the quality of their exercises.